Scott Painter is the essence of the 21st century entrepreneur. Having started several dot-coms since his days at Berkley, he turned his sights to the auto industry with TrueCar.com, an attempt to educate the automotive consumer with data and pricing. And that’s where all the trouble began. 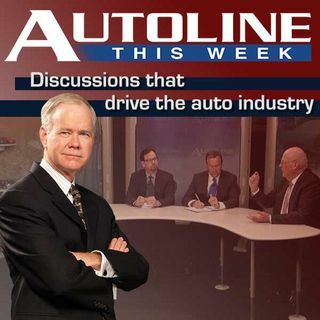 On Autoline This Week, John McElroy welcomes Scott Painter to the studio to talk about how TrueCar is attempting to change the auto buying customer experience. John’s panel of industry experts includes Steve ... See More Finlay from WardsAuto.com and Joe White from the Wall Street Journal.